Hold the phone! It’s December 1st, and The Fifth (yes, I said FIFTH) Annual Twelve Days of Giving is finally here! If you’re new to this whole gigantic giveaway extravaganza, here’s the short version of how it works. 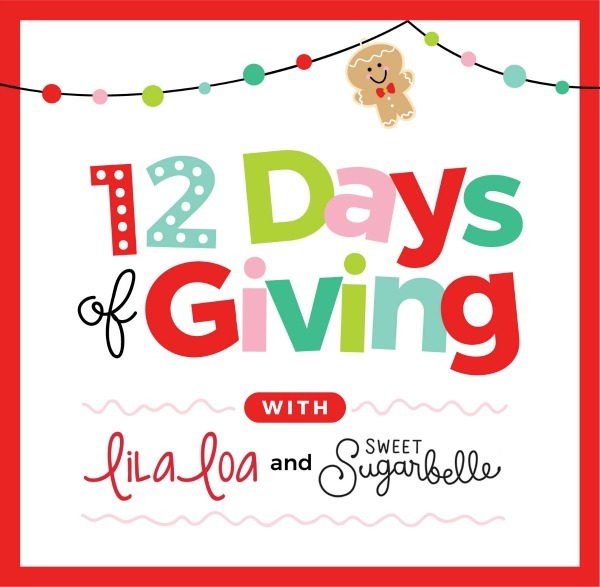 Each year for the past five years, Georganne, over at LilaLoa, and I have combined forces with our favorite vendors to celebrate your generous support throughout the year. 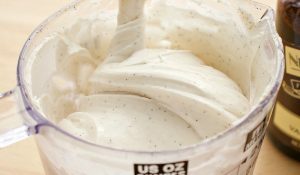 You do this by keeping up with our posts on our blogs and social media, YouTube, and by buying and using our products to create cookie masterpieces of your own. In the spirit of giving back, this is our very special way of thanking you all! In the past, we’ve featured two vendors daily, one on each blog. But this year, in an amazing twist, each sponsor is doubling the fun by giving away the same prize on each blog! Two winners every day! What’s not to love about that? 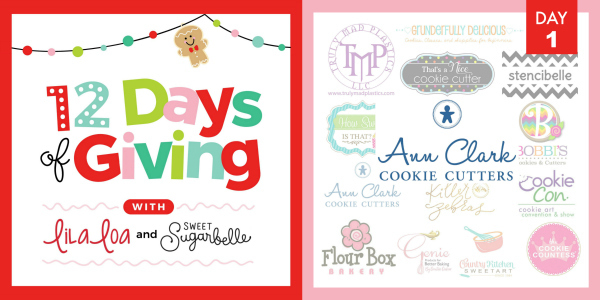 On this, the first day of giving, Ann Clark Cookie Cutters is giving one lucky winner each new cutter released in 2018, AND a select set of never before seen cutters, scheduled to release in 2019! 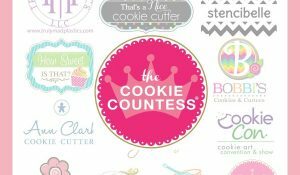 Ann Clark Cookie Cutters is a family owned cutter company in Vermont, that began 1989 with a pig cutter and a dream. 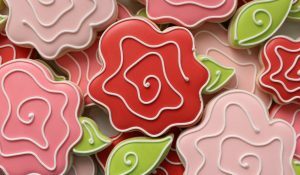 Ann, with the help of her family, turned her passion into the largest cookie cutter manufacturer in America. The tin plated steel cutters are 100% made in the USA, and to keep things fresh, they add at least one new shape every single week! Keep up with what’s coming next by signing up for their newsletter to get an email when new shapes are released! To enter, simply follow the steps below! Giveaway ends at midnight GMT on December 4, 2018. You must be 18 years or older to win. International entries welcome, but additional shipping, to be paid by the recipient, may apply. Separate winners will be chosen for each daily prize. Winners will be notified within 24 hours of giveaway close. You must respond within 48 hours or a new winner will be chosen. Best of luck, and don’t forget to hop on over to visit LilaLoa’s day ONE post for a second chance to win! Can’t wait to see if you’ve won? 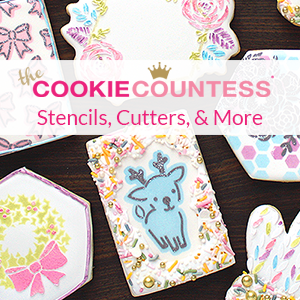 Use coupon code READY2SHOP Ann Clark Cookie Cutters to save 60% on individual cutters! All I want for Christmas is for Melissa Joy to make cookies all day, every day! I don’t use Facebook. How can I enter? Click on the non-Facebook entry options and you’ll be entered to win! There’s an option for everyone! 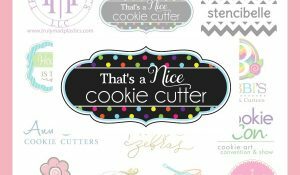 Love Ann Clark cookie cutters! Great that it’s open to international entries. Thanks! I love cookie cutters! Never have enough! My cutter collection could be bigger! I love new cookie cutters!! I decorate cookies for my Relay for Life teams bake sales. I love all the new ideas on pinterest!! I change what I do every year. Yay! I think I did it. Crossed fingers!! Oh nuts, I read the AnnClark email questions too fast and gave my cookie name and not my email. Is there a way to correct this? It will not let me click back on the question.